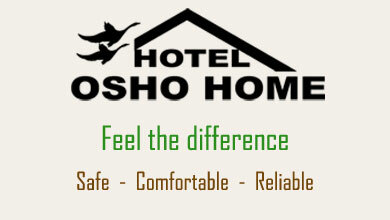 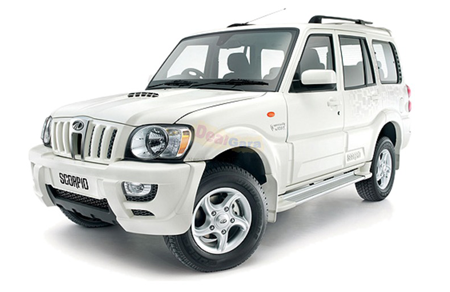 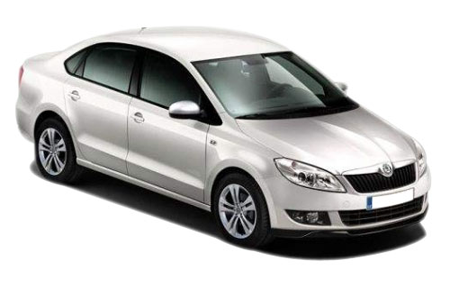 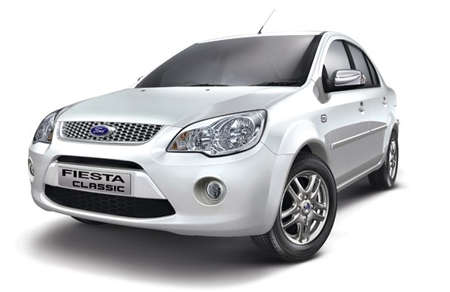 Our sole purpose is to provide fast and reliable service of Car Rental in Nepal at cheap price. 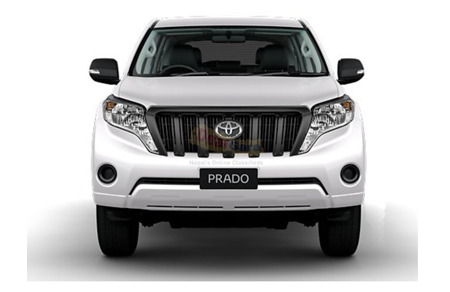 We have been arranging on-road and off-road car hiring services in Kathmandu, Chitwan, Pokhara, Palpa, Lumbini, Dhulikhel, Nagarkot and all other parts of Nepal where road transportation is possible. 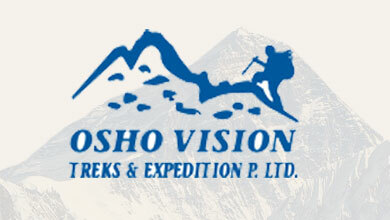 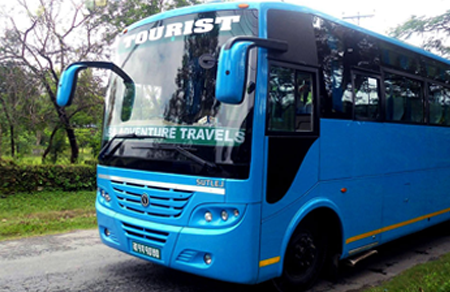 Please remember that you cannot self-drive the vehicle but you can enjoy salient views of Nepal as our highly experienced drivers let you through the meandering roads with stunning views of green hills, forest, rivers and mountains at the backdrop. 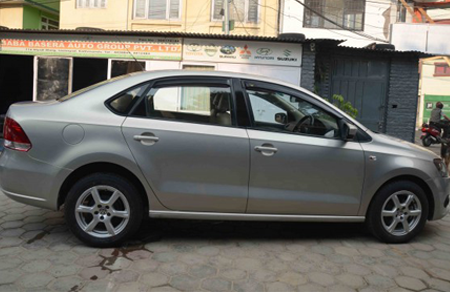 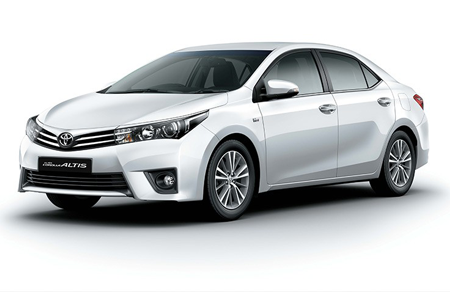 You can hire car in Nepal that ranges from economic car to intermediate car to luxury car. 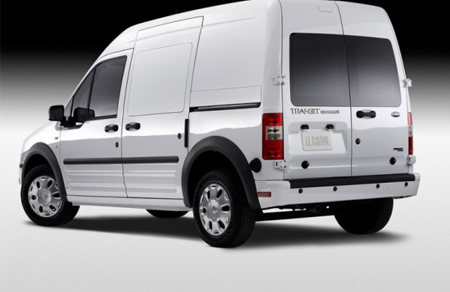 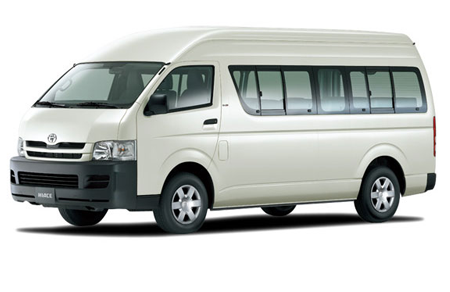 Choose from Toyota Hiace, Scorpio Jeep, Coaster Bus and SLZ Bus according to your group size. 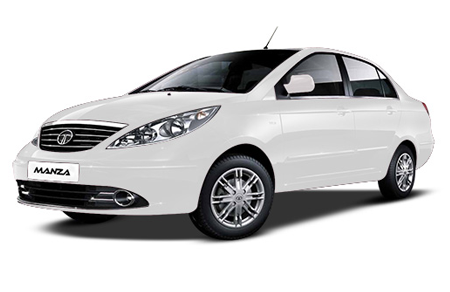 Make sure that the car is in perfect condition before choosing the car.